Customers prefer automatic doors: They have come to expect them, especially at hospitals, airports, hotels, shopping mall entrances and retail stores. Convenience: For people of all ages including the elderly, people with mobility issues and those with children in tow. Image: Instantly a customer is aware of the status of a business with an automatic door at the entrance. Ease of Use: Today’s sophisticated automatic doors are user-friendly and virtually self-sufficient. When an automatic door is installed and maintained properly, day-to-day operation is straightforward and typically trouble-free. High Value/Low Cost: Automatic doors are much more economical than many people believe. If they are correctly maintained and serviced they usually run smoothly for many years and virtually pay for themselves in terms of convenience and energy savings. Many types: Automatic door operators, sliding and revolving are all designed to suit your facility and needs. 7. Energy Savings: Automatic doors effectively reduce wasted energy in multiple ways and may significantly lessen annual heating and cooling costs. 8. 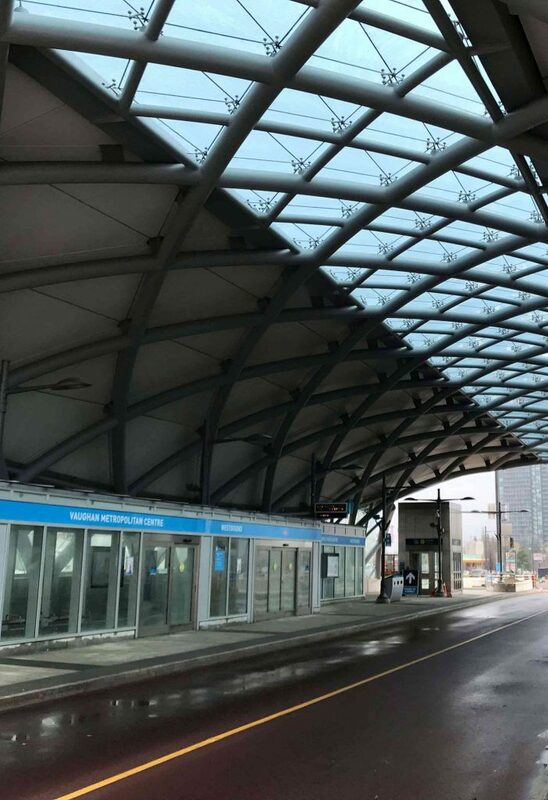 Safety: Automatic doors hold an exceptional safety record when properly installed, inspected annually by AAADM certified inspectors and safety-checked daily by premise owners. Automatic doors consistently provide safe, convenient access for everyone. 9. AODA Compliance and Access for the Elderly: Automatic doors allow businesses to welcome everyone entering, regardless of their physical capabilities, with an accommodating, open door. 10. Network of Professionals: We are dedicated to continuously improving technology and increasing automatic door safety. Our AAADM Certified Inspectors provide maintenance, repair and annual inspections of automatic door systems and help promote customer awareness and product safety. Reference: AAADM Access for Everyone. It’s Automatic. How do I get my building up to code compliance? Our team offers consulting services to help with getting your building up to code. We follow the Accessibility for Ontarians with Disabilities Act, or AODA, which aims to identify, remove, and prevent barriers for people with disabilities. The AODA became law on June 13, 2005 and applies to all levels of government, nonprofits, and private sector businesses in Ontario that have one or more employees (full-time, part-time, seasonal, or contract). How do I get my building accessible? 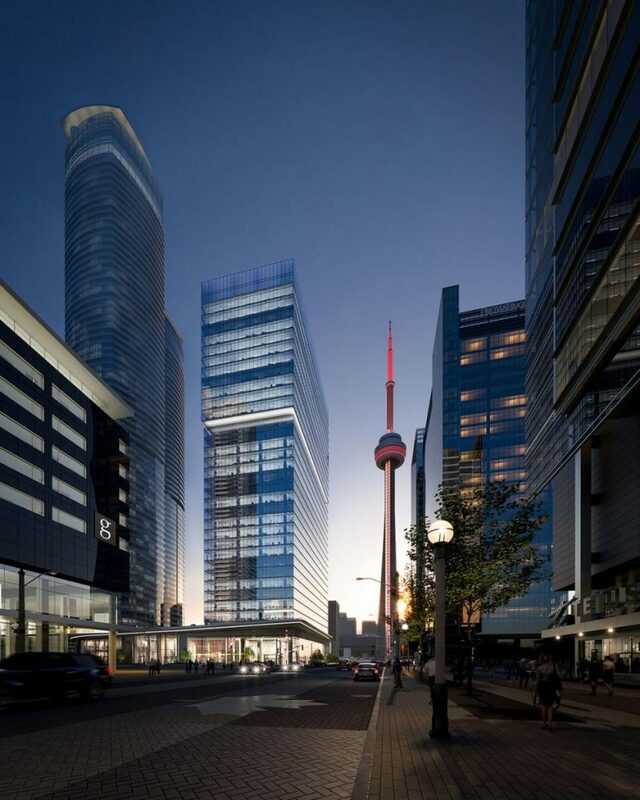 Ontario’s Building Code has new and updated requirements for new construction. Automatic Door Operators and Automatic Sliding Doors will assist in making your building accessible. Why install Automatic Door Operators? Automatic door operators, also known as automatic swing door operators, are beneficial for any commercial, retail, or industrial environment. The mechanism transforms any manual door to have the complete, effortless convenience of an automatic door. Automatic doors are a natural choice in an environment where anticipated users include shoppers carrying packages or pushing strollers or carts, or individuals with mobility issues. Door Manufacturers (AAADM) shows that 98 percent of consumers favour automatic doors. A door operator allows you to meet the provincial building code and AODA accessibility compliance, improve traffic flow, and heightens your patrons’ experience. Dor-Control Craftsmen can provide door operator systems that are customized to suit your specific requirements. Why install Automatic Sliding Doors? From supermarkets to airports, to many types of large buildings, automatic sliding doors make it easier for people to get into and out of buildings. They are especially helpful for people requiring walking aids or wheelchairs. Automatic sliding doors also help save energy, since they limit the amount of time the doors are open. We recommend automatic sliding doors by NABCO, the best in the industry for smooth operation and quiet performance. Elegant by design, and engineered to withstand challenging environments and weather conditions, they create a welcoming and functional entrance. Also, NABCO’s doors have microprocessor controls which provide reliable door operation, essential usage counts, and diagnostic features for quick troubleshooting if needed. Most importantly, they have a low lifetime cost of ownership, therefore providing a prompt return on your investment. Why install Automatic Revolving Doors? 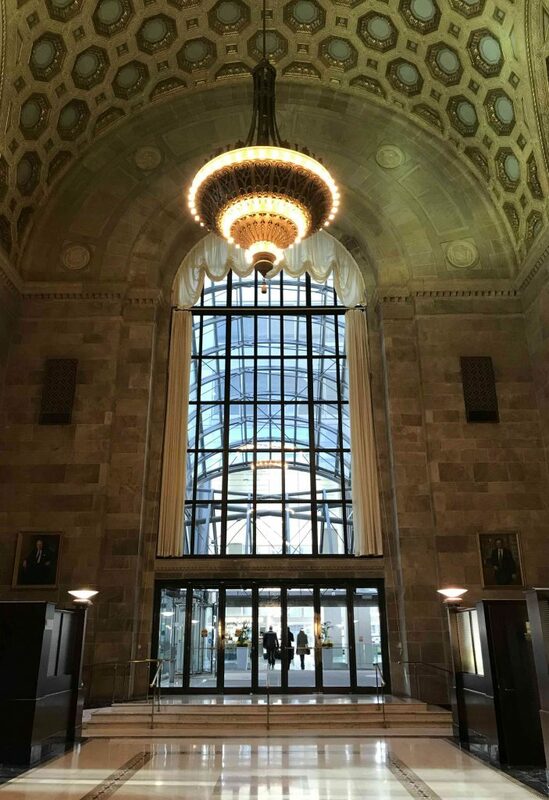 Revolving doors are very common in large buildings and other places with a lot of traffic, including the hospital, office building or a shopping mall. First, they are more energy efficient than regular doors. They don’t let a significant amount of air escape, and also reduce drafts into the building. As a result, heating and cooling costs are minimized. Next, revolving doors allow more people to enter and exit buildings more quickly. Also, they reduce the amount of street noise heard by those inside. Also, architects like revolving doors because they enhance the entrances of buildings. We recommend Boon Edam’s revolving doors, the worldwide leader for doors with excellent design, energy efficiency, smooth operation, convenience and architectural beauty. Why install security entrances or optical turnstiles? Security Entrances and Optical Turnstiles improve safety and security by detecting and deterring unauthorized entries. 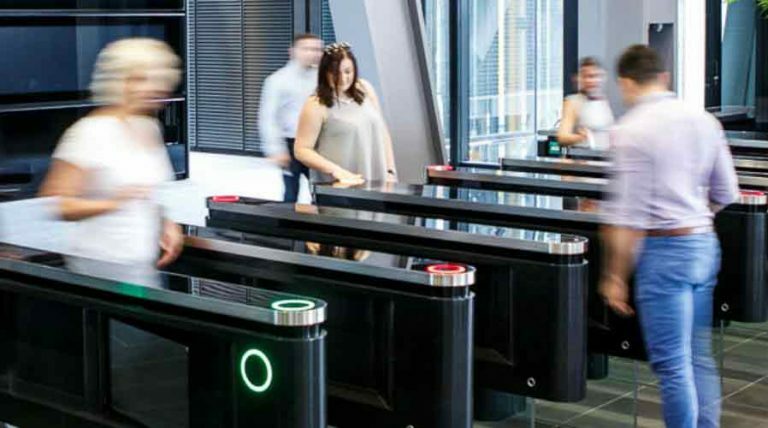 Optical turnstiles – ideal for situations where the speed of entry and aesthetics are necessary, such as in corporate lobbies, multi-tenant buildings, university recreation centres and modern health clubs. Full height turnstiles – These consist of rotating barriers that extend from the floor to the top. 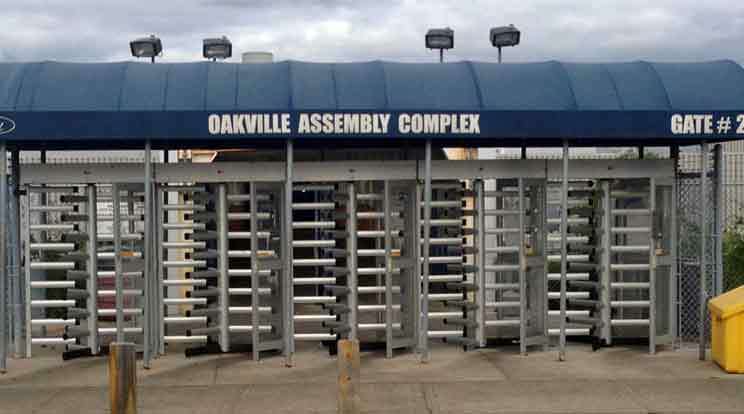 These barriers and are ideal for locations that require the highest levels of security. Overall, optical turnstiles are best for accessibility and accommodating people requiring a wheelchair or walking aids. 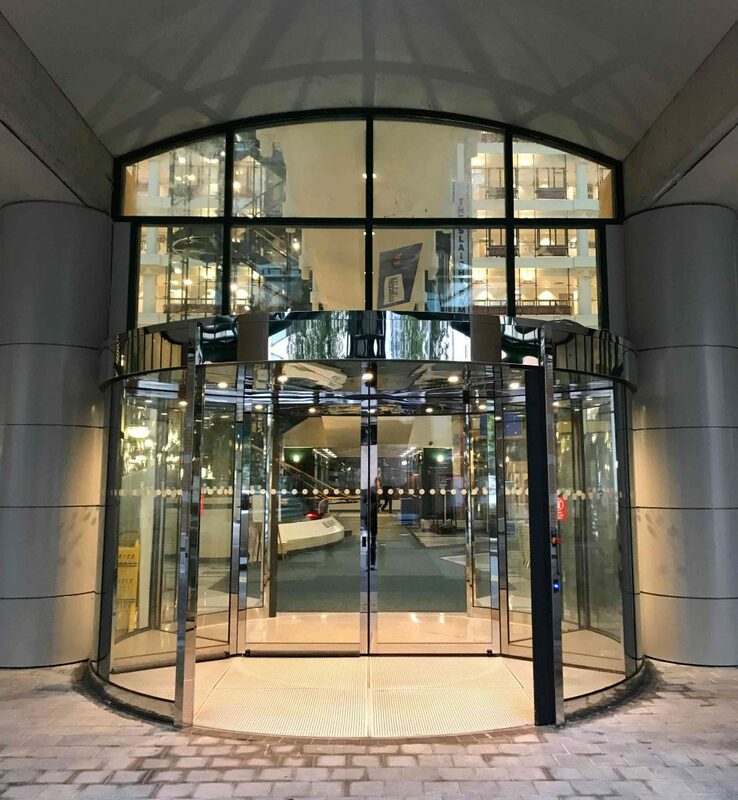 High Security Revolving Doors – Some buildings and entries can only be accessible to authorised users; any possible unauthorised access is strictly prohibited. 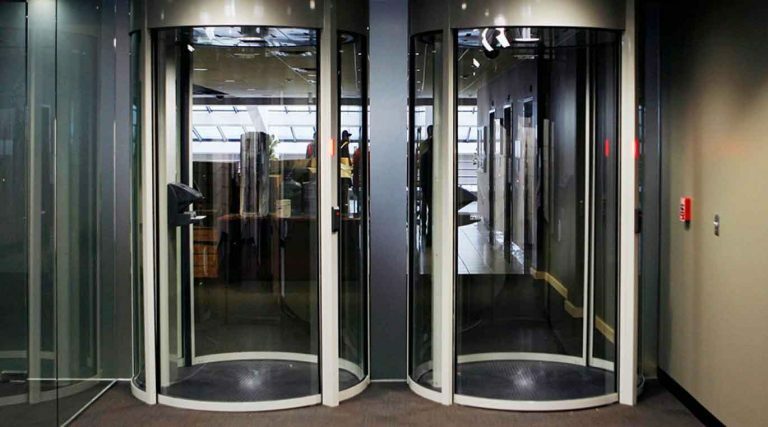 In these instances high security revolving doors offer the perfect solution. The Boon Edam Tourlock is a revolving door where the rotation can only be started after an authorisation signal from an access control system such as a card reader or biometrics reader.